The findings, presented at Respiratory Drug Delivery (RDD) 2016, describe the benefits of applying component-specific particle size measurement and rheological characterisation to determine the Critical Material and Process Attributes of suspension nasal sprays. By supporting fast and robust bioequivalence testing, these techniques add value in the development of abbreviated new drug applications. The presentation, entitled Characterizing Nasal Suspension for Regulatory and Scientific Purposes, describes work in two key areas. The first concerns measurement of the particle size of the active ingredient in the formulation, in the presence of other excipients. Results for a reference-listed drug product (Nasonex) and a series of generic suspension formulations highlight the ability of Malvern’s Morphologi G3-ID to provide robust particle size distribution data specifically for the active, to confirm, or otherwise, the parity of different formulations. 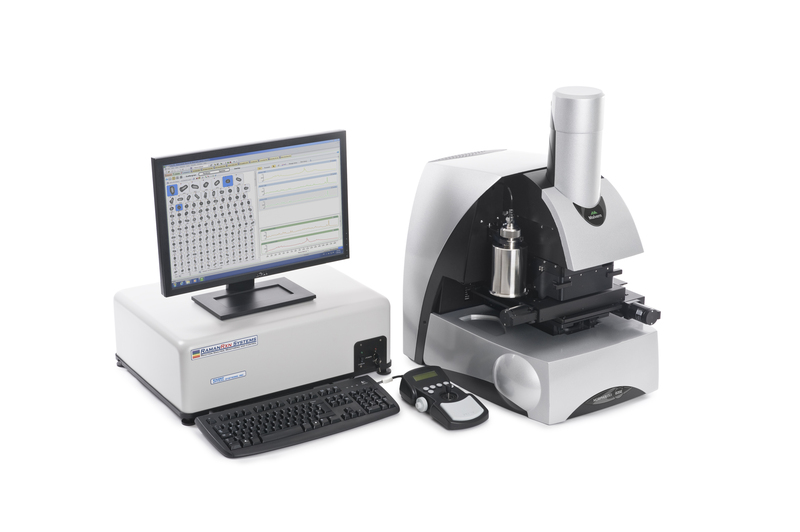 Combining automated imaging technology with Raman spectroscopy, the Morphologi G3-ID delivers particle size, shape and chemical identification via the technique of Morphologically-Directed Raman Spectroscopy (MDRS). The second focus of the research is the application of rotational rheometry to assess how a formulation is likely to respond when atomised by a given device. Nasal spray formulations are typically designed to be thixotropic, having a high-viscosity in the container to maintain a uniform suspension during storage, but a lower viscosity when atomized to ensure successful delivery to the nasal passages. Rotational rheometry studies with a Malvern Kinexus, in combination with measurements of the force required to actuate the nasal spray and droplet size analysis, demonstrate the direct link between formulation structure and patient-driven performance. This correlation suggests that measuring the rheological properties of nasal spray formulations can be helpful in confirming that the Critical Quality Attributes of a generic are closely similar to those of a reference drug product. The conclusion from the work is that both MDRS and rheometry can be powerful in vitro techniques for demonstrating bioequivalence in a nasal spray and minimizing the cost of clinical trials.